Jake Gyllenhaal has a new movie coming out this fall. 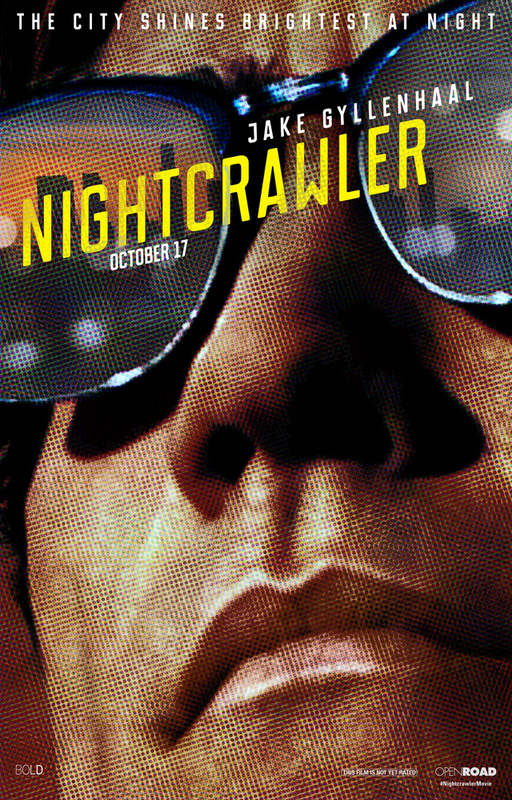 No, Nightcrawler isn’t about a teleporting blue dude with a tail. From the looks of the trailer, it’s about a freelance journalist who’s more than happy to cross the limits of journalistic ethics to sell a story. I see End of Watch or Training Day meets Network. I also see lots of awards season attention for Gyllenhaal’s performance. I mean, just look at that smile! That thing sends chills. Opens this Halloween. Watch the preview, and scroll down for the poster.